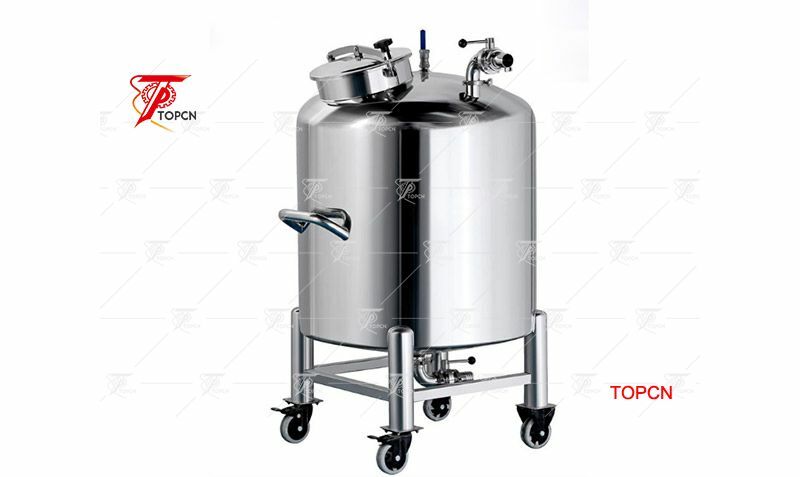 Top Close 100L Essential Oil Perfume Tank is specially used for mixing of liquid such as cosmetics and perfume etc. 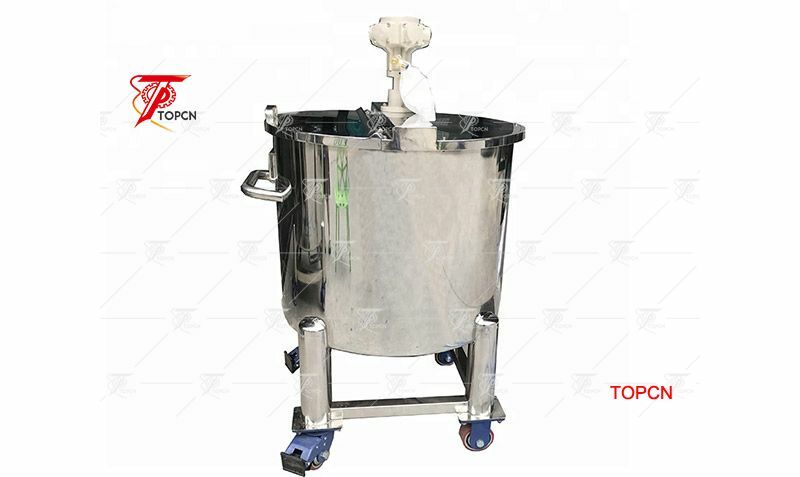 single-layer stainless steel container top open water storage tank Widely use in foods,dairy products, fruit juice beverages, chemical process, etc. 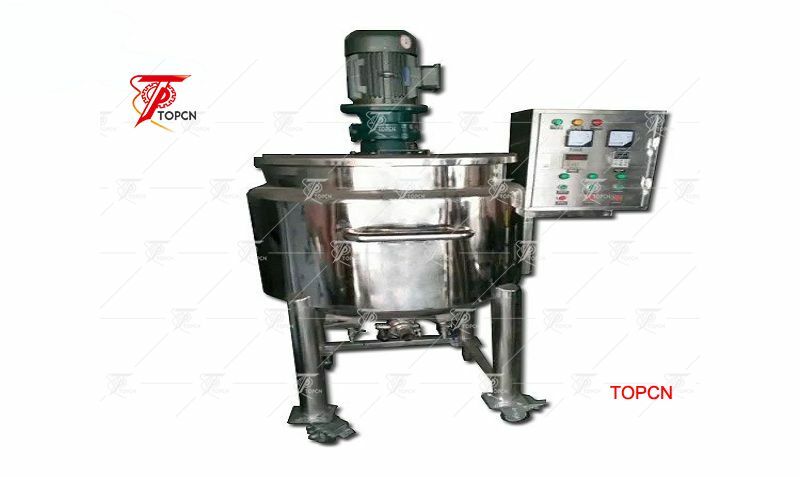 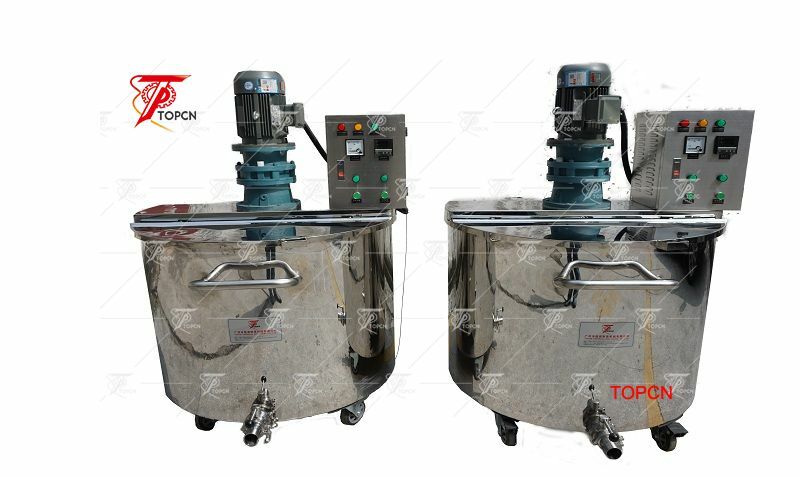 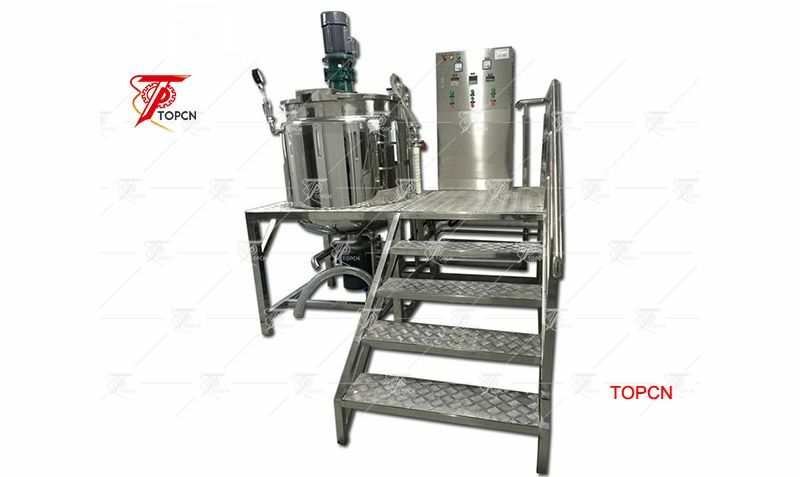 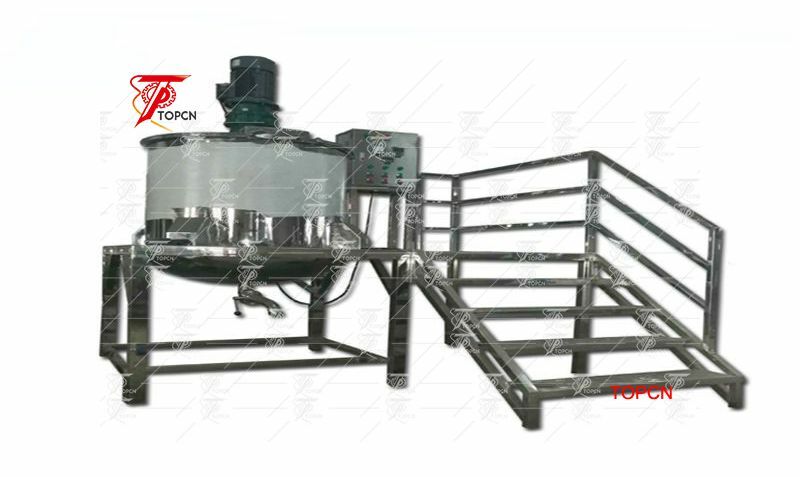 The pneumatic perfume mixer is specially used for mixing of liquid such as cosmetics and perfume etc. 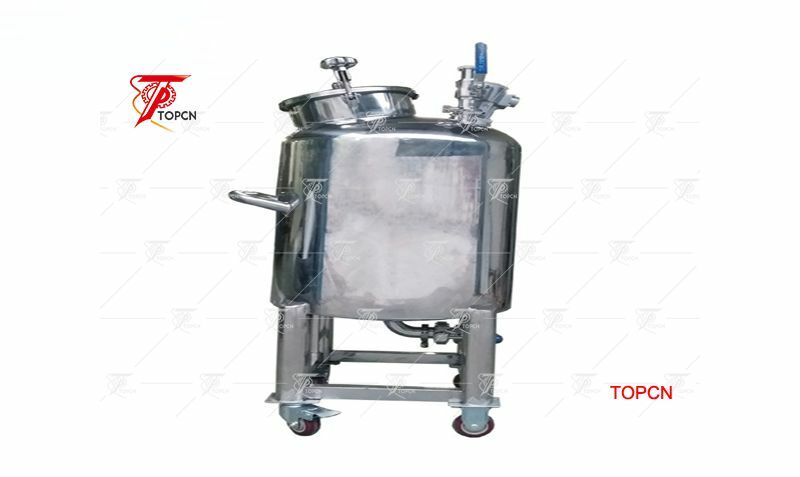 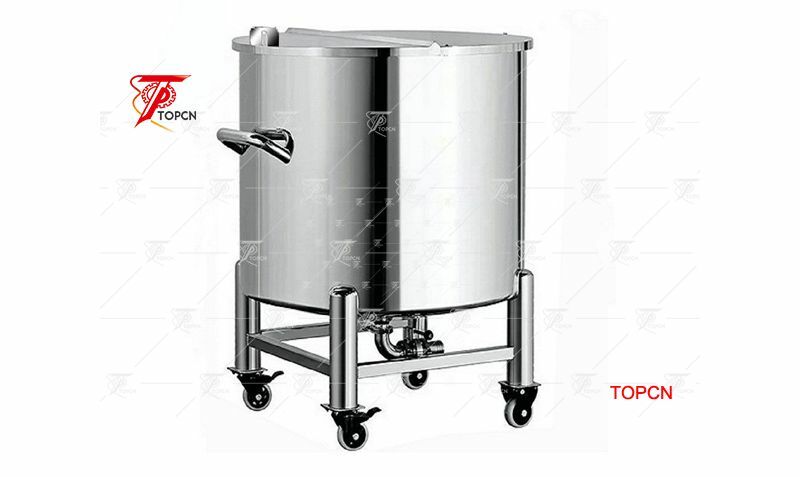 Stainless steel tank Widely use in foods,dairy products, fruit juice beverages, chemical process, etc.